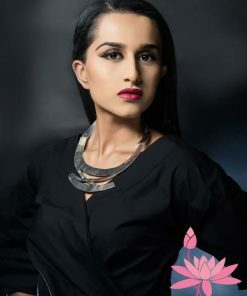 All our designs are exclusive and have been hand crafted to perfection by our team of skilled artisans. 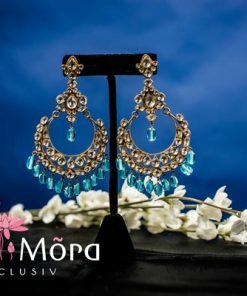 At Mio Mora, we strive to personify hand-made jewelry and clothes made in a traditional way whilst speaking of our heritage, and keeping the renowned stories alive from our culture. 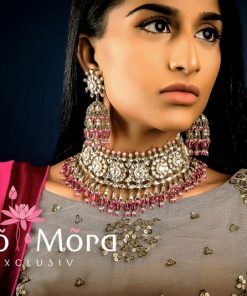 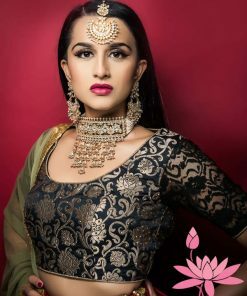 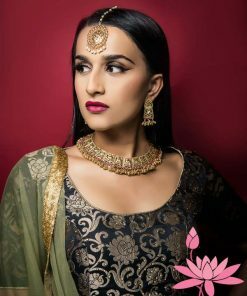 Mio Mora (Miomora) is your one stop shop for Indian, South Asian, Ethnic, Bridal, Silver & Contemporary Jewelry. 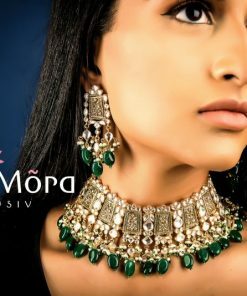 Our jewelry assortments include the finest semi-precious stones, gold-plated accessories, and pure silver accoutrements. 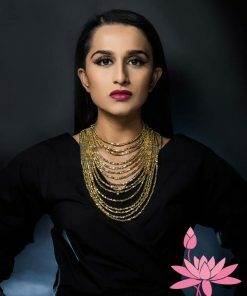 Utilizing these stylish metals makes our jewelry both affordable and elegant. They will never tarnish. 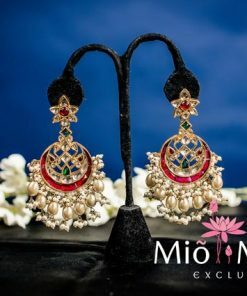 Mio Mora is for people that seek art, beauty and creativity in the world around them and would like to discover passion and love for Indian jewelry.